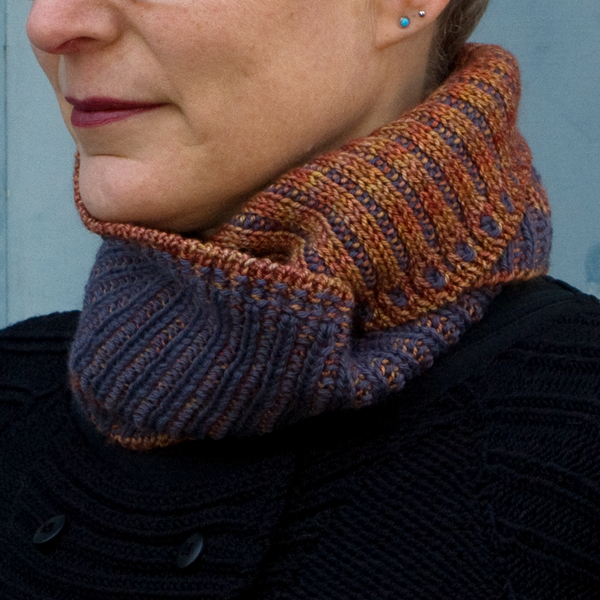 Fizzy Water Cowl is a two-sided, two-color cowl knit in an innovative slip-stitch pattern. 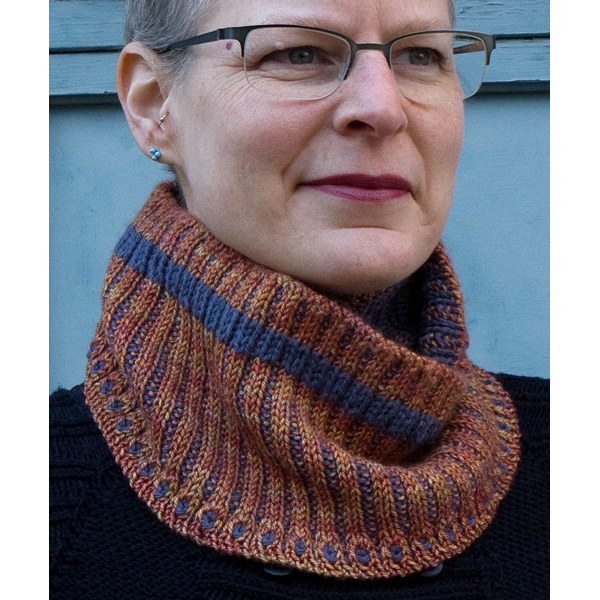 The Fizzy Water Cowl pattern is available for purchase and download from Ravelry. 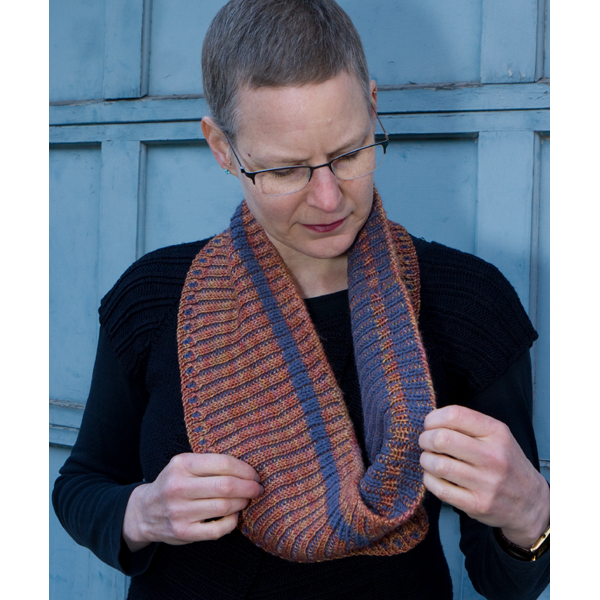 It can be made in any dimension and with any weight yarn. 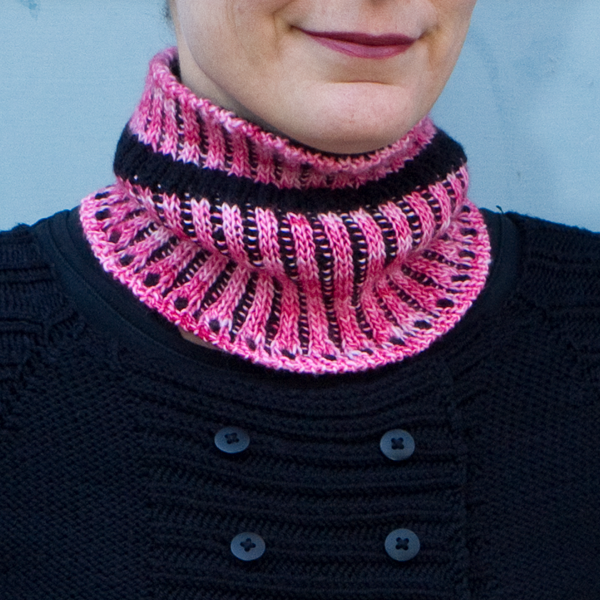 If you’d like to receive promo codes when I release new patterns, click here.